A funny, down-to-earth take on Motherhood and redneck to boot. Tannis Miller created this blog in 2006, shortly after the death of her youngest son, Shale. She came across the way of the blogger by accident, but has provided repeated gems of humour and poignant thought. 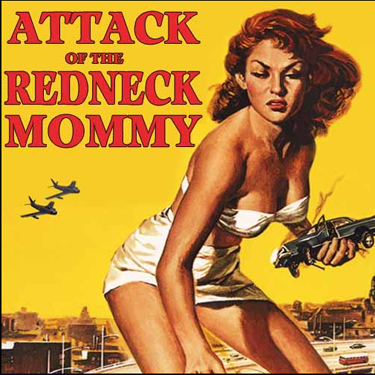 theredneckmommy has been featured on CNN, The Globe and Mail and in a number of Canadian daily newspapers, and Attack of the Redneck Mommy™ won the Best Canadian Blog award in the 2010 and 2008 Bloggies.